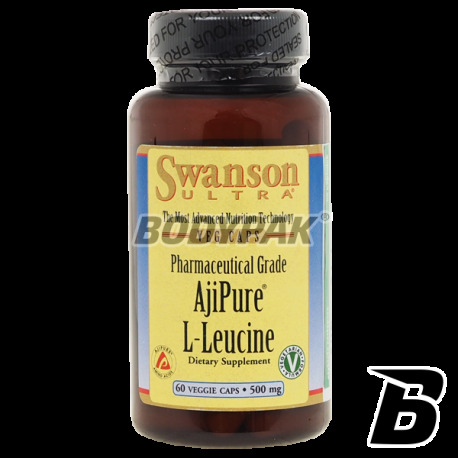 Amino AcidsSwanson AjiPure L-Leucine 500mg - 60 kaps. 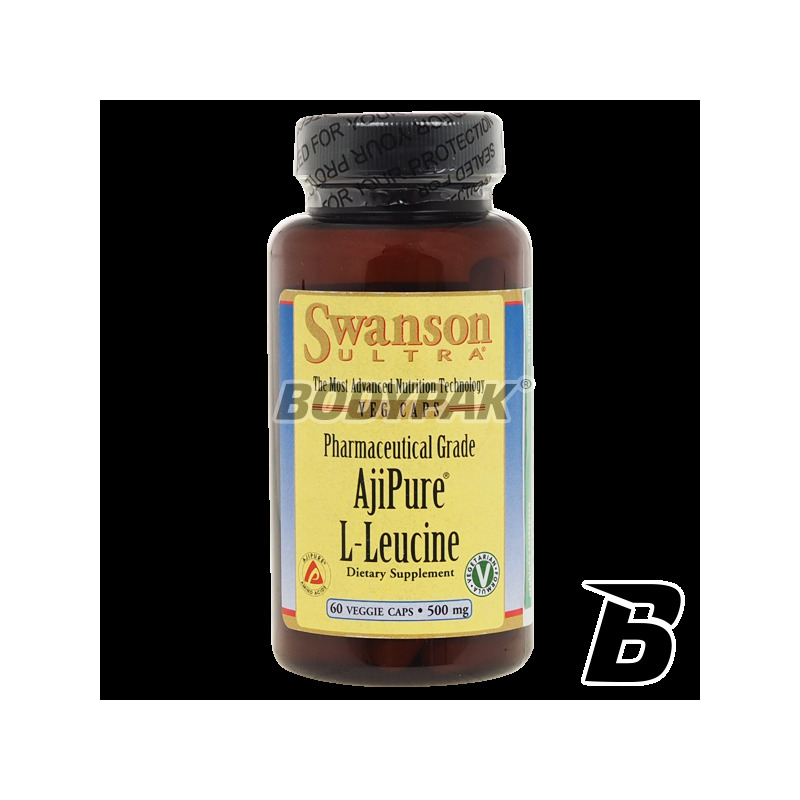 Swanson AjiPure L-Leucine 500mg - 60 kaps. The product features a unique layout. L-leucine increases the nitrogen balance and normalizes lipid and sugar in the body. The product features a unique composition. L-leucine increases the nitrogen balance and normalizes lipid and sugar in the body. It helps to increase muscle mass and has anti-catabolic properties. This causes an increase in strength and muscle mass and strength exercise the body. Effect on insulin secretion, protein S6 kinase activity, phosphorylation of eIF4E-binding protein, the degree of association between proteins (EIF) and the 4E eIF4G. Well it absorbs quickly and works. 1 caps. Twice a day. Składniki: l-leucyna, żelatyna (otoczka kapsułki), mąka ryżowa, stearynian magnezu i/lub dwutlenek krzemu (substancje przeciwzbrylające).